BRAND NEW! This specially knitted 4 way stretch lycra has super body control and shape enhancing properties, perfect for dancewear and figure hugging dresses. Beautiful matt finish and soft to handle with a lovely drape. Available in multiple colours and special discounts when you purchase larger quantities! 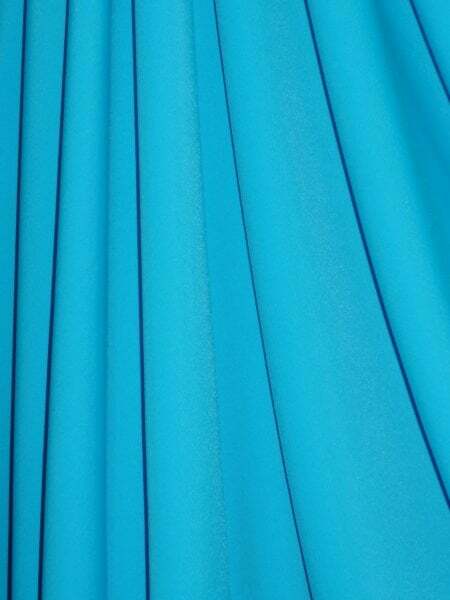 Fabric use: Excellent material for dancewear, swimwear, dressmaking, control/shape enhancing dresses, sportswear, leggings, stagewear and much more! Automatic discounts when you buy larger quantities! This is a one-off fabric so be quick, once the stock is gone it won't come back!